I've lived in Evergreen since 2004 and worked as a full-time Realtor since 2007. 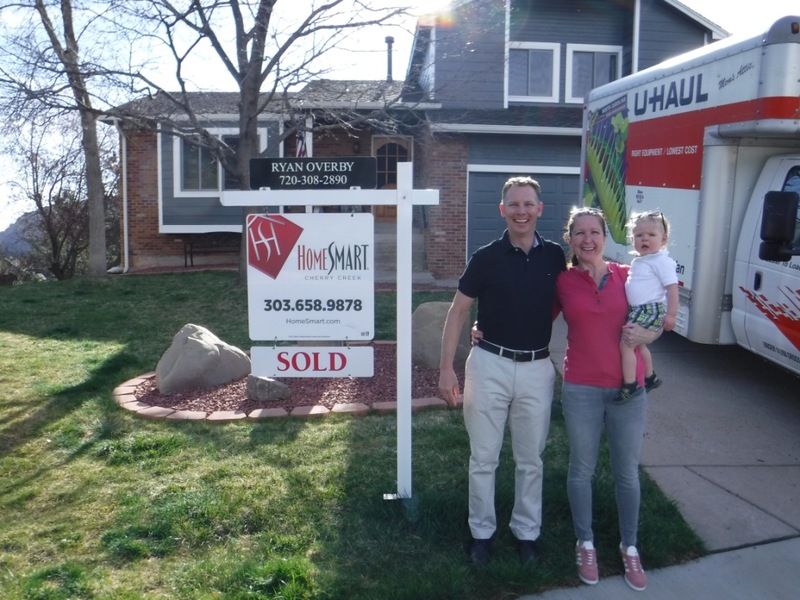 When I'm not mountain biking, skiing, or floating down a river on my raft, I'm helping homebuyers and Sellers realize their goals, ensuring the process is as smooth and enjoyable as humanly possible along the way. 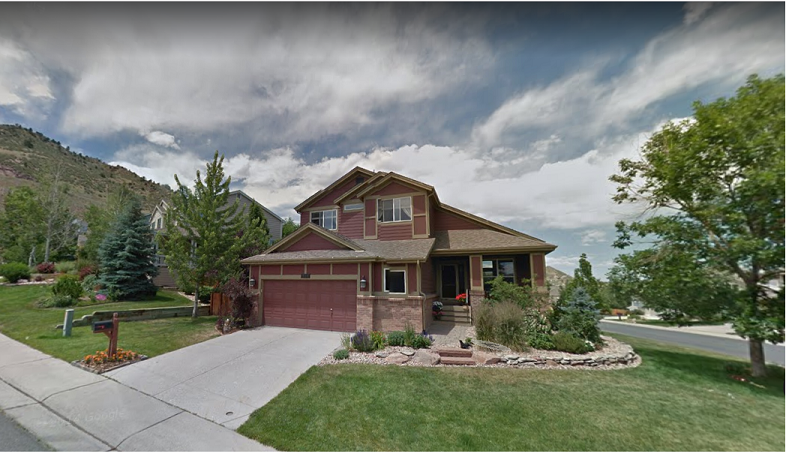 I'm also proud to specialize in helping out-of-town Buyers find their dream home in the mountains, mostly in and around Evergreen, but my work often takes me all over, from Conifer and Bailey and Pine to Boulder and even Nederland. Looking for a home in the foothills? Call me! 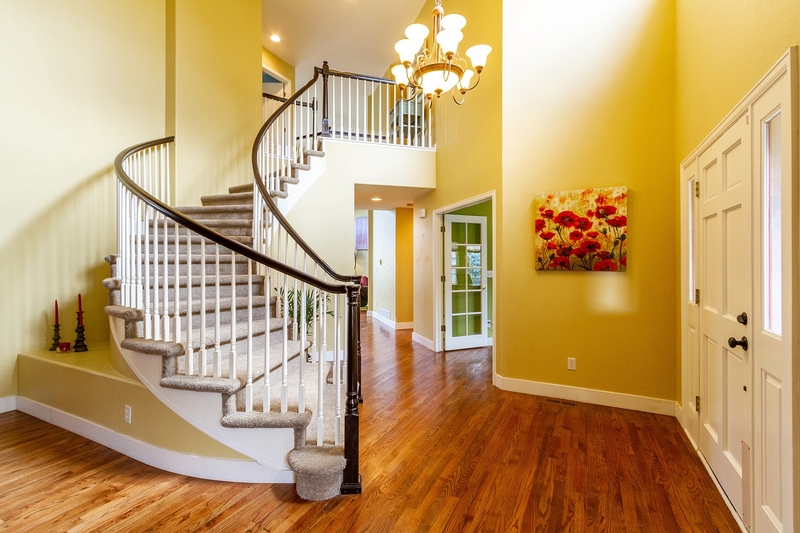 Real estate photography tends to hide as much as it shows. Having boots on the ground is critical when searching for your next home in a far away place. These short films are a great way for first-time buyers to get acquainted with the process. 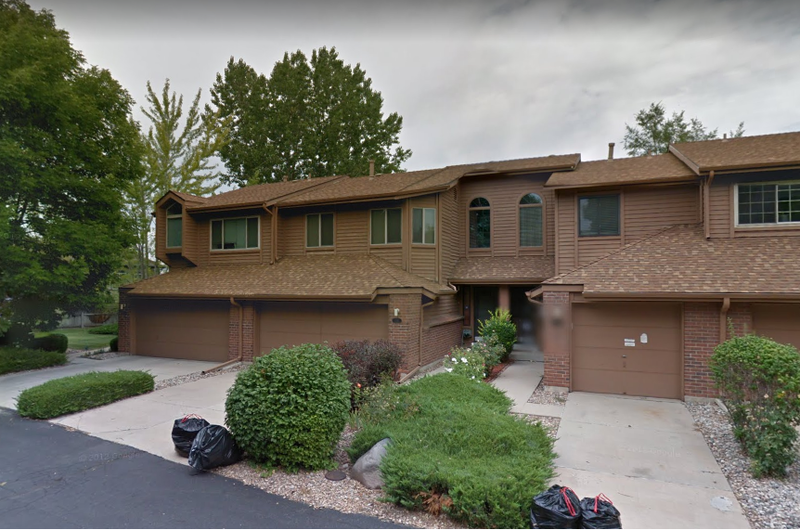 Sold a Single Family home in 2018 for approximately $575K in Littleton, CO.
Sold a Single Family home in 2016 for approximately $750K in Evergreen, CO.
Bought and sold a Single Family home in 2015 for approximately $400K in Evergreen, CO.